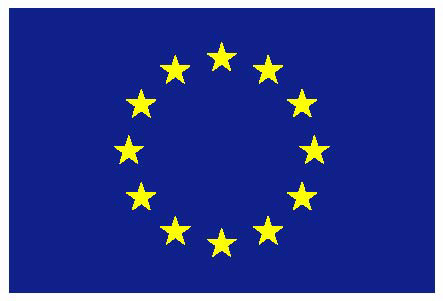 Building on a market research study, this webinar, as the first in a series of four webinars, presents results from a conjoint analysis (a statistical marketing research technique) discussing which elements of an ITS service are key for the potential user of the service in addition to the market insights gained through a thorough investigation of selected ITS markets in Europe. 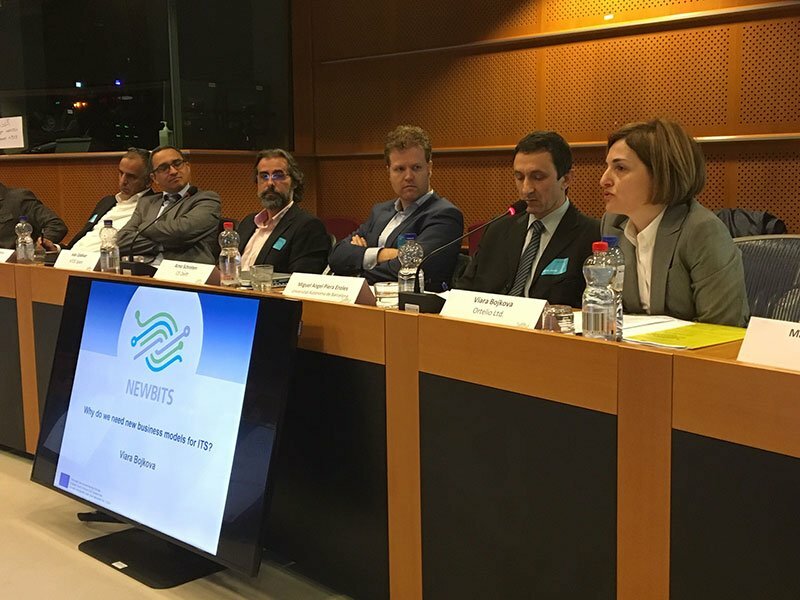 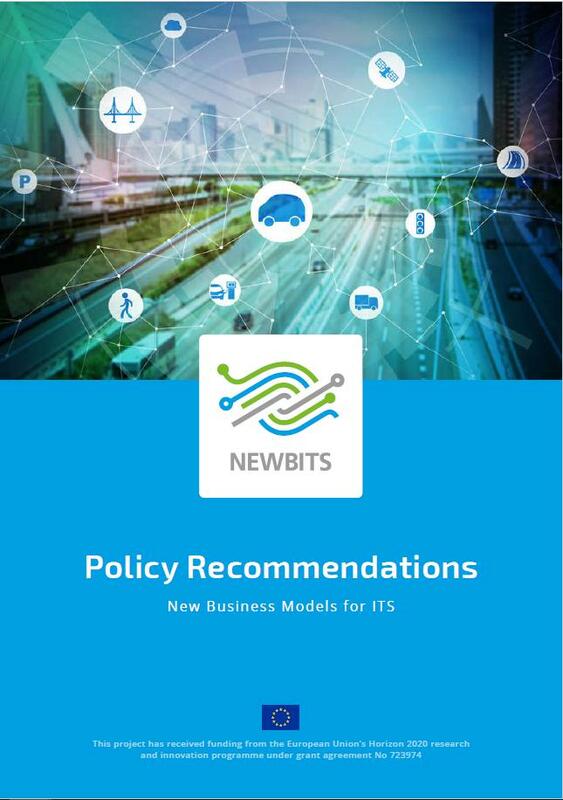 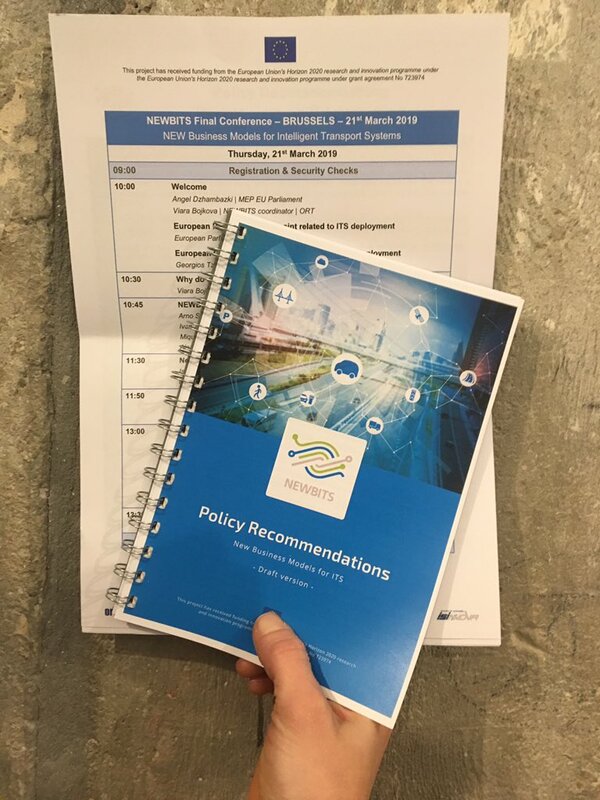 Thus, it discusses how to unveil the potential of the ITS by presenting detailed information from four explored ITS applications and services which were analysed within the EU-funded project NEWBITS – New Business Models for Intelligent Transport Systems. 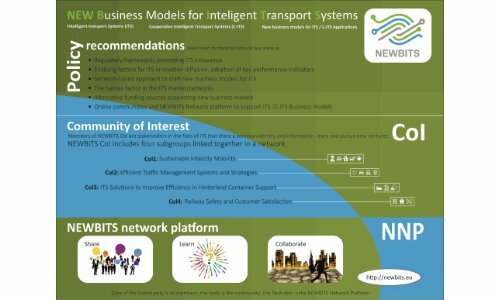 All four ITS services presented are actual close-to-market solutions, and have been carefully selected and validated as representatives for the current ITS market in Europe, covering all ITS market segments(ATIS, ATMS, ATPS, APTS, CVS) and different transport modes(road, rail, inland waterways).